For some years now I am responsible for the operation of the Dresden 70cm repeater DB0TUD, which is part of the Dresden University Radio Club automatic station pool installed at the Dept. of Agriculture Machine Engineering site. 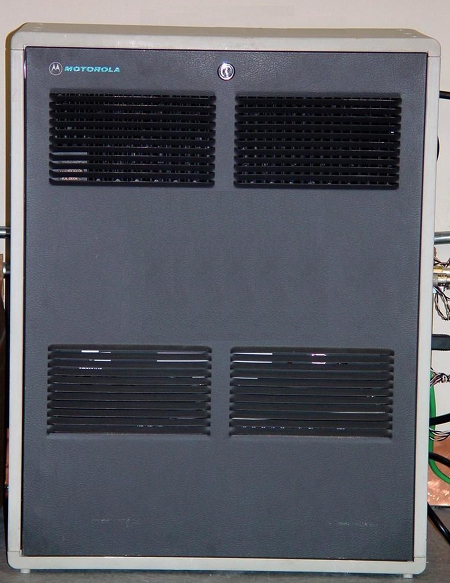 Originally a Motorola R5000 base station repeater, it is now constructed out of several manufacturer's components. The repeater is connected to the worldwide EchoLink network, so its easy to communication with ham radio stations all over the world using a simple DTMF equipped handheld transceiver. Since 2008 we use the SvxLink System, which is an open source software project and thus provides a powerful and extendable platform for ham radio voice services. The SvxLink system is built up of a core system that handles the basic repeater control. 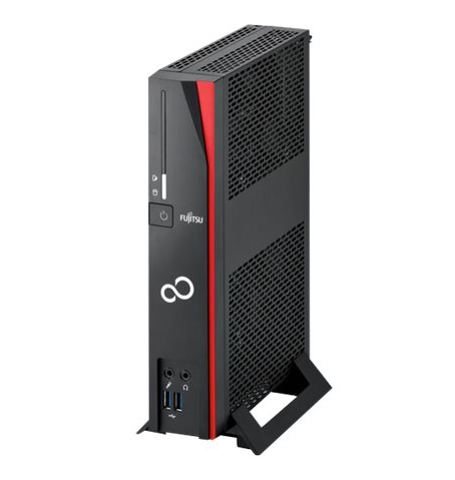 The core system is extended by loadable modules that provide specific voice service extensions. Each module has its associated unique ID. To activate a module, press its ID number. The default configuration specifies the Help module as ID 0, so start by activating that module and listen to the help messages. Go on to test the other modules. When a module is activated, send the 0 command to get help about that module. To exit a module, just send a #. The Help module (id 0) is used to get help about the system as a whole and also help about each specific module. Send the ID number of the module to get help about. As always, end each command with the # sign. The EchoLink module (id 1) can be manually activated to connect to other EchoLink stations. To connect to another station, just enter the node number. The module is furthermore automatically loaded on incoming connections. To disconnect, press #. To exit the module, press # when not connected. There are a couple of subcommands that can be used when the EchoLink module has been activated. The "connect by callsign" function will make it possible to connect to a station even if the node number is unknown. Callsigns are mapped to digits by using the following method: ABC=2, DEF=3, GHI=4, JKL=5, MNO=6, PQRS=7, TUV=8, WXYZ=9. The same mapping as on many phones. Letters are mapped to its corresponding digit and digits are ofcourse mapped to their corresponding number. All other characters are mapped to digit 1. A search command start with * and then the callsign code is entered. So if you want to connect to SM3SVX-L you should enter "*76378915#". Since the codes are not unique a list of search hits will be presented to the user to choose from. If the entered code ends with *, a wildcard search will be performed. So if you want to search for all stations starting with SM3 you enter "*763*#". To get more information on the EchoLink system, have a look at the EchoLink homepage.